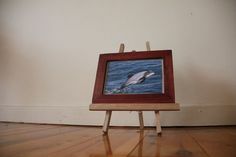 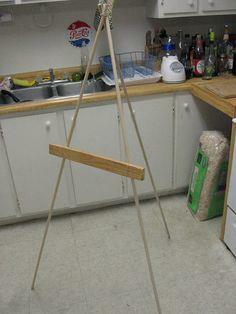 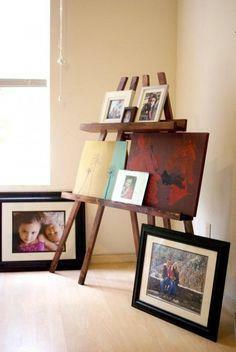 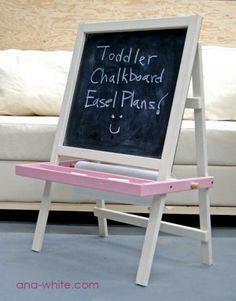 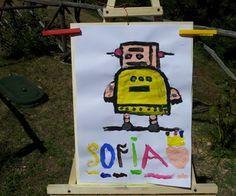 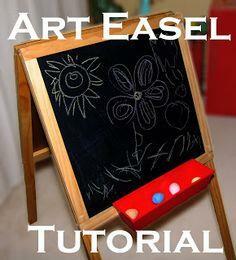 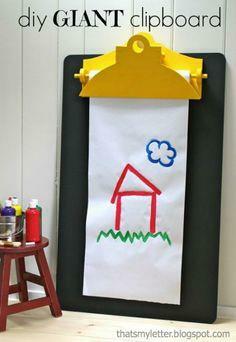 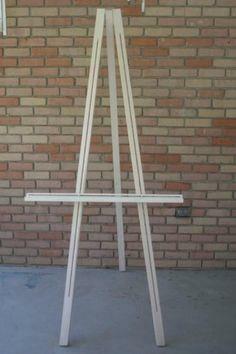 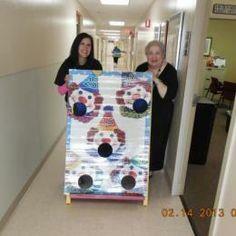 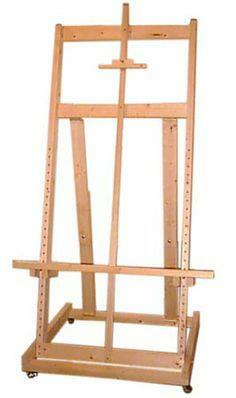 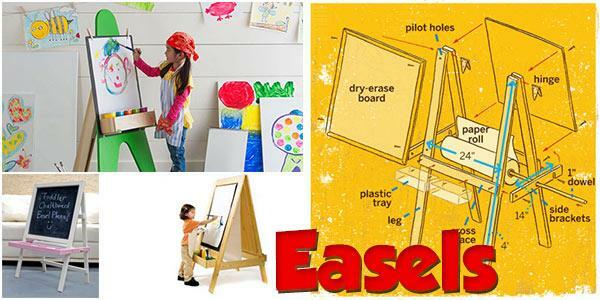 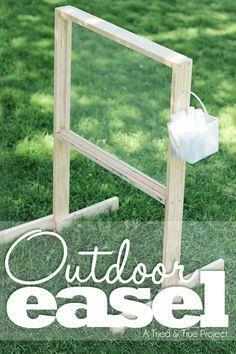 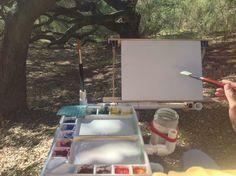 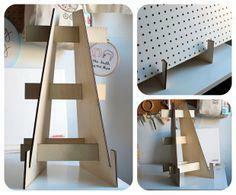 Build an easel for your budding artist or to display a cherished work of art. 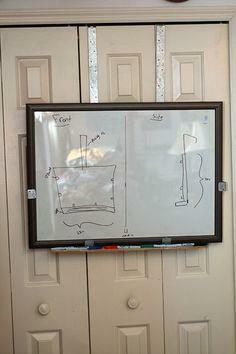 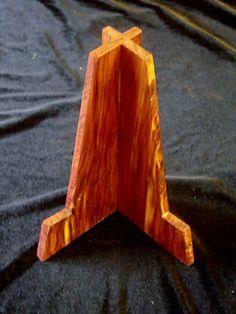 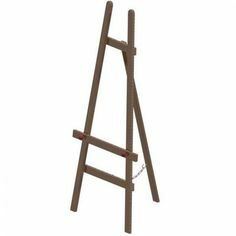 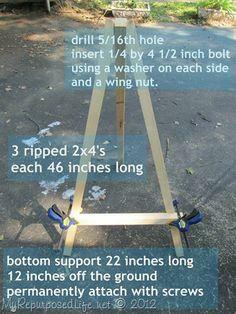 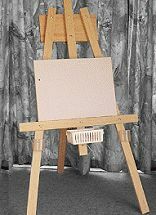 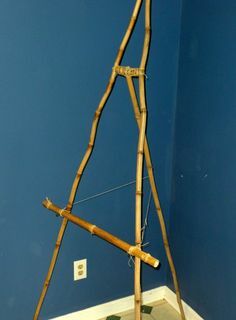 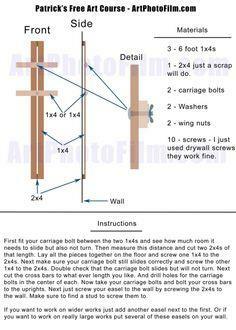 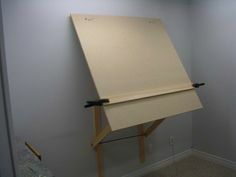 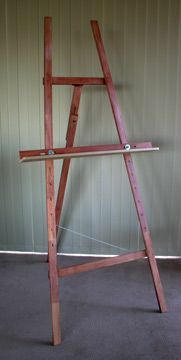 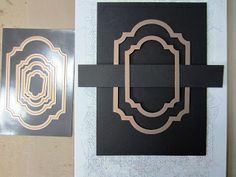 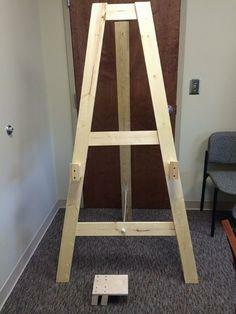 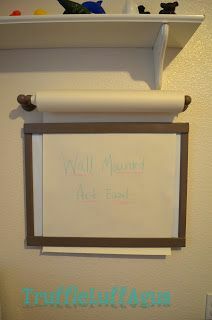 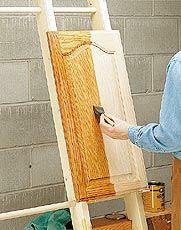 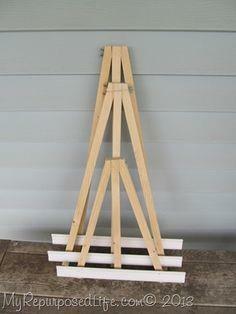 These easel plans range from simple units that anyone can build to advanced blueprints for the experienced woodworker. 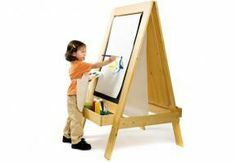 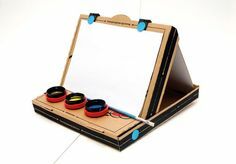 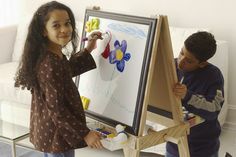 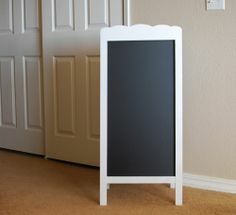 The little artist in your family will love their own easel or mounted chalkboard to create their masterpieces, and an easel makes a perfect stand to display a prized piece of artwork. 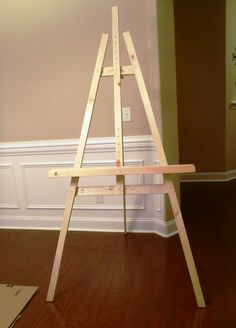 With these advanced plans, you can build a sturdy and substantial easel for an art studio in both freestanding and table-top designs. 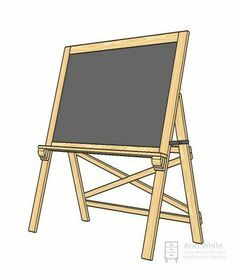 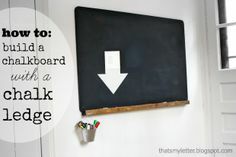 Save money and increase your woodworking skills with this collection of easels, freestanding chalkboards and drawing boards. 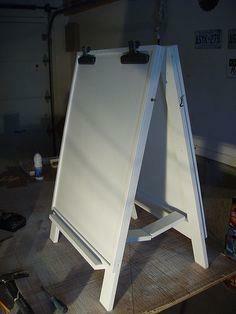 You’ll also find folding easels, presentation stands and wall mounted units to fill all your display needs. 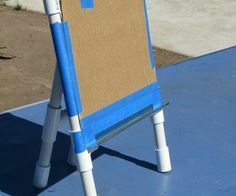 Suggested materials include dimensional lumber, PVC pipe, bamboo poles, hardwood, plywood and reclaimed wood.